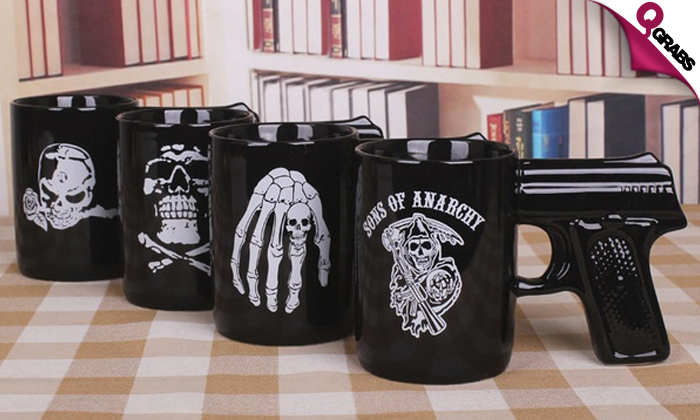 Great for serving hot and cold beverages in 5 various designs! Perfect for a fun office environment & workspace. 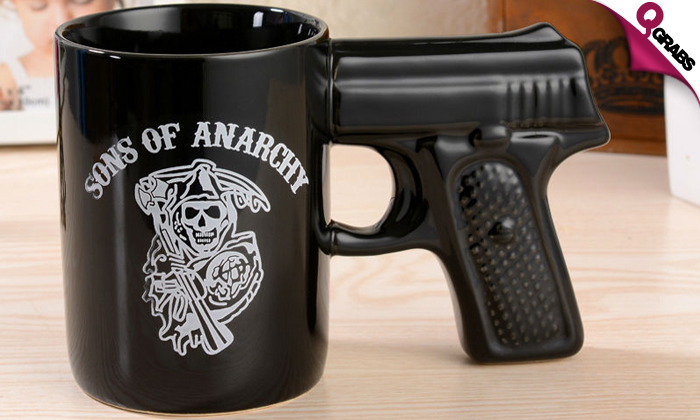 Sip it with attitude at 62% off!